It’s a glorious day today: people all over the Internet read things and sometimes they have no idea if they’re true or fake. 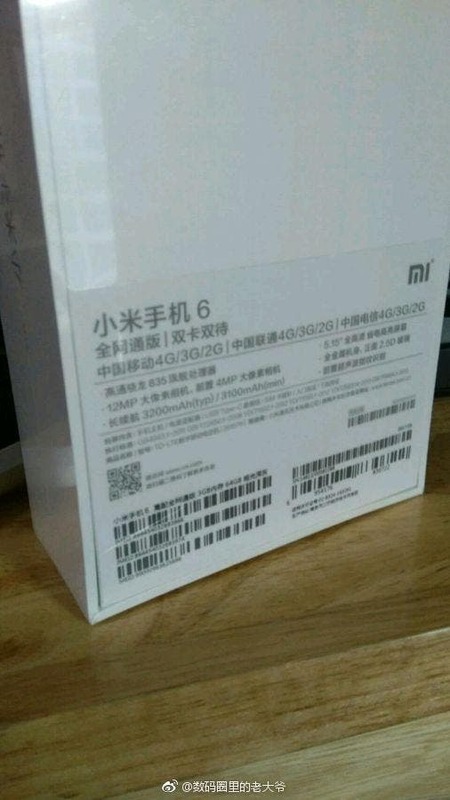 We can’t say the same however for this information that appeared today, from a leakster (phoenix digital) in Weibo, who posted two photos of the purported Xiaomi Mi 6 package in black and white color! 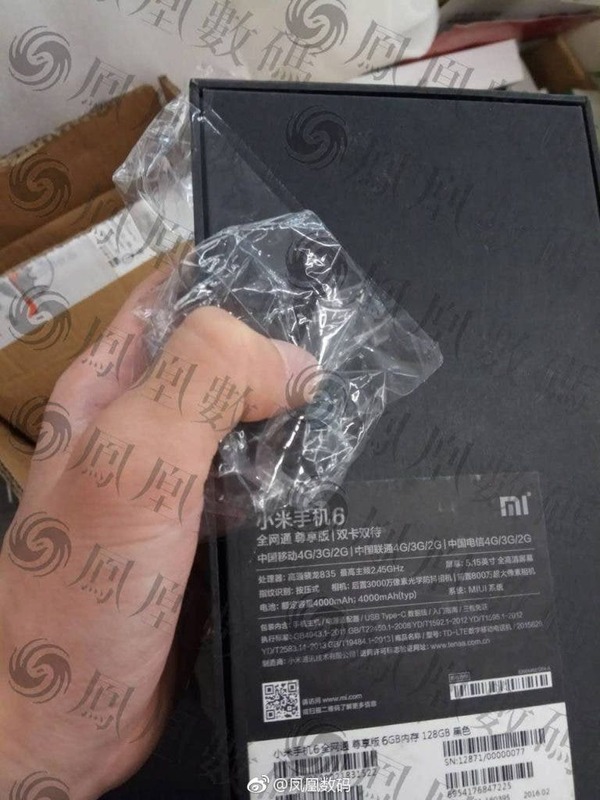 The first image shows the package in black color and comes with some impressive specs, hinting at the Mi 6 Pro variant. 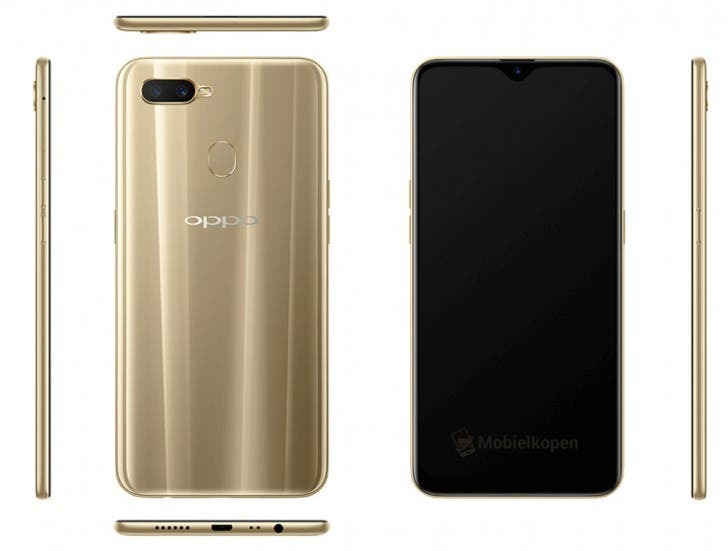 The device inside the box comes with a 5,15 inch display, it’s powered by a Snapdragon 835 SoC clocked at 2.45GHz along with 6GB of RAM and 128GB of storage. It packs a 30MPixels main camera with OIS and an 8MPixel selfie camera up front. According to the box, the device inside comes with a HUGE 4000 mAh battery, which is really big for a smartphone with a 5,15 inch display. 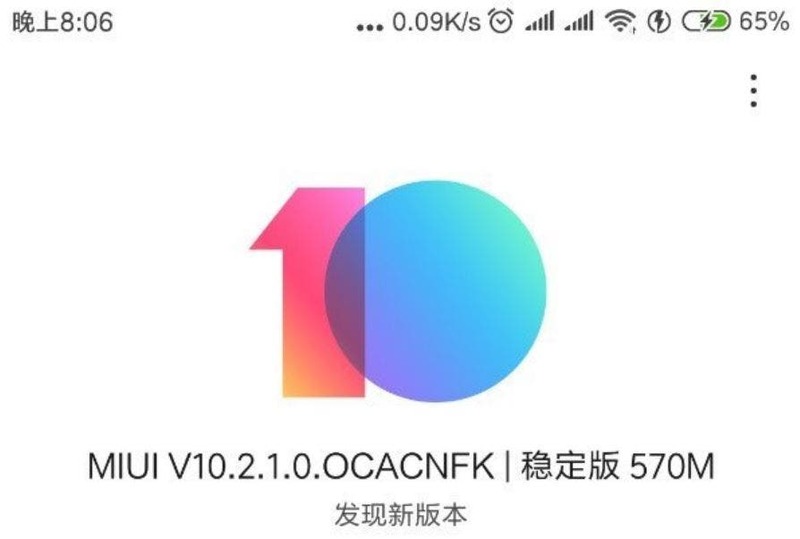 The second image is probably hinting at the “lite” Xiaomi Mi 6 variant, equipped with a Snapdragon 835 SoC at an unknown clock speed (perhaps lower?). It comes with 3GB of RAM and 64GB of storage, a 12MPixel main camera and a 4MP ultra pixel sensor up front, like that of the Mi 5. Unfortunately this variant comes with a 3200 mAh battery, at least according to what the package says. We can expect to see the Xiaomi Mi 6 and Mi 6 Plus models official on April 11 – presumably. Next Asus plans to use Mediatek chipsets on future Zenfones?